We love overclockers and supporting the overclocking community. 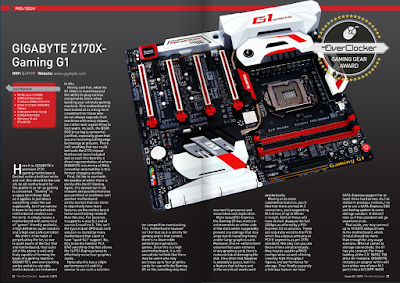 Recently The Overclocker Magazine ran a review of our GIGABYTE Z170X-Gaming G1 motherboard giving it their GAMING GEAR award. One of the beautiful things about overclocking is that you don't need a specific overclocking board. While we do offer an SOC Force board for enthusiasts, the fact is it's possible to overclock on any motherboard -- even ones that are Gaming focused as we showed in our recent overclocking livestream. 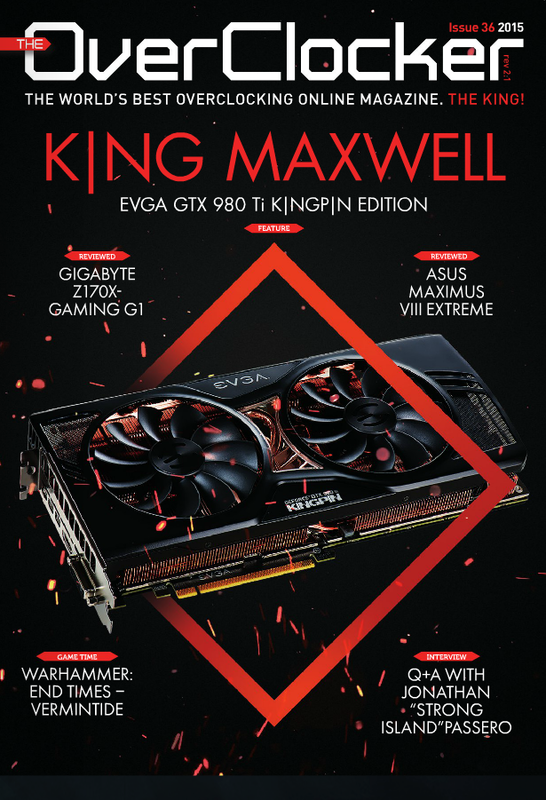 For those who's interest lies more in gaming rather than enthusiast overclocking, overclocking your system effectively means a free minor upgrade with a few extra FPS. The Overclocker liked the extensive feature set such as the inclusion of the Intel® USB 3.1 controller, the Killer NIC from Rivet, and the inclusion of a Burr-Brown DAC. This motherboard is the premium Z170 motherboard GIGABYTE and as such commands a staggering $500USD price. For that you get every possible feature and function that is available on the Z170 chipset and platform. If you’re building that killer gaming rig that you have saved up for, then this is the motherboard for you. With all the extras provided, it will be hard if not impossible to find another gaming motherboard on the market that is as well spec’d. 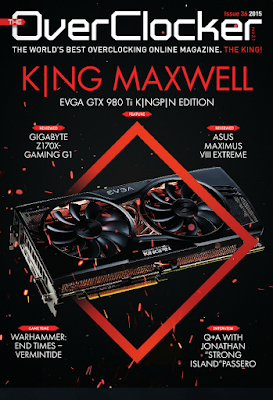 You can read the full review over on The Overclocker's website.